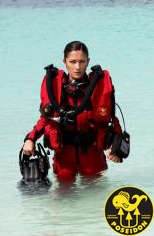 Whether you’re looking for a brand new way to keep fit or want a fun and exciting hobby, make 2010 the year you learn to dive. 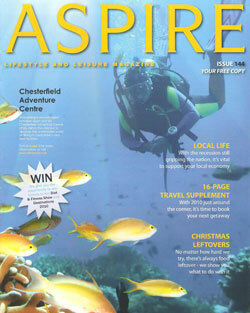 Discover the fascinating underwater world with the Chesterfield Adventure Centre - Aspire’s choice for Dive Centre of the Year. 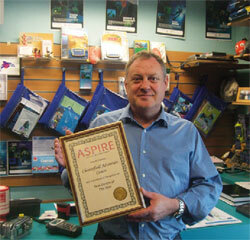 Established in May 2006 by keen diver, Mike Hutson, the Centre is well-equipped to cater for divers of all abilities and is run completely by volunteers, who can train anyone from complete beginners to experienced divers looking to gain further qualifications. 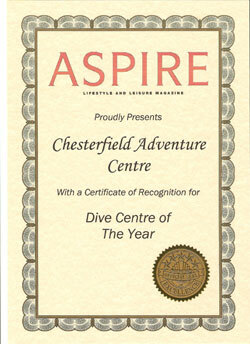 Aspire have been so impressed with the facilities and training available, we recently awarded Chesterfield Adventure a Certificate of Recognition for Dive Centre of the Year.